I’ve watched The Prince George being built every day on my drive to work. In the last few weeks of completion I’d scrutinise as we passed it, thinking, “Is it open? Or isn’t it open?” Finally, knowing it definitely was and that they’ve had a few weeks to settle things in, we paid a visit last weekend for a spot of lunch. It looked like a large, chain pub from the roadside, but getting right up close I realised just how big it was! There’s a big car park just outside to accommodate the number that can fit inside, there’s also a big terrace out front for sunny days. Admittedly not a beer garden with the most attractive surroundings, but somewhere you may actually have a chance of getting a table given the size! Inside is warm and homely, filled with lots of nik-naks and different textures that give the illusion that it’s a well broken in pub. There’s a large bar in the centre, casual drinking to the right and restaurant to the left as you go in. 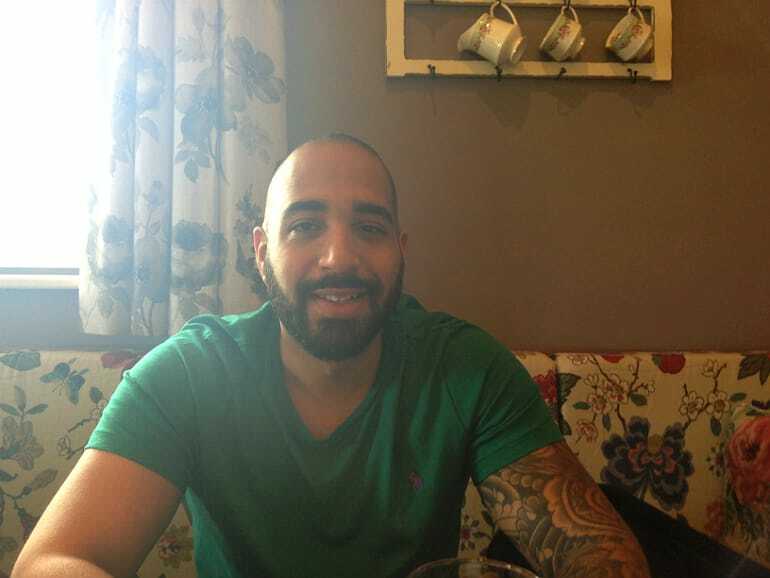 The restaurant was bustling with families, couples and friends of all ages, well accommodated by a wide range of seating. Not something you see every day: portion options to reduce waste and satisfy the uber hungry all at once! 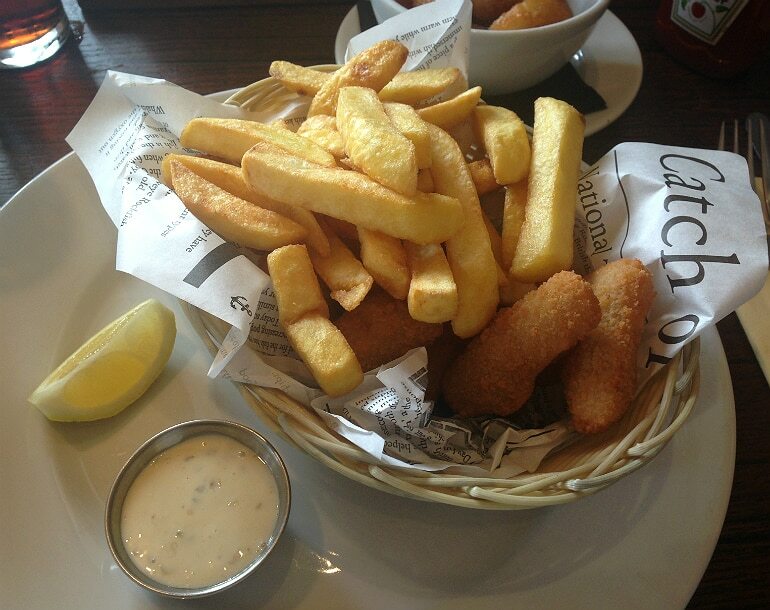 We went for a regular beef burger and scampi basket. 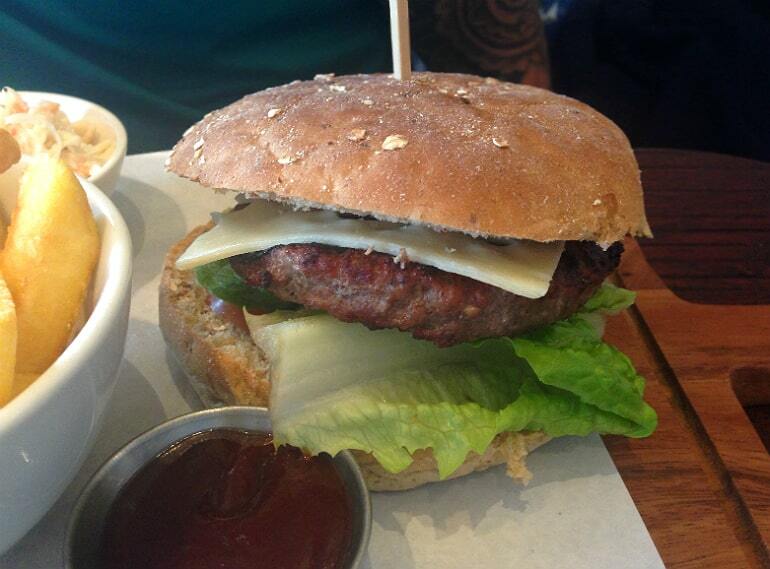 Burgers come as a plain beefburger as standard, extras like cheese and BBQ sauce can be ordered for an additional price. I liked the wholemeal seedy bun, which had a nice crunchy top. 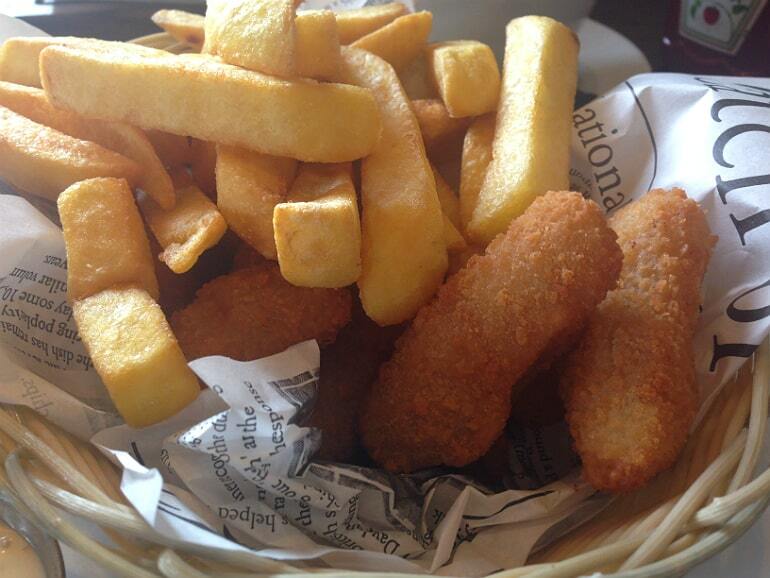 The regular portion of scampi was a really good size, I got twelve pieces! 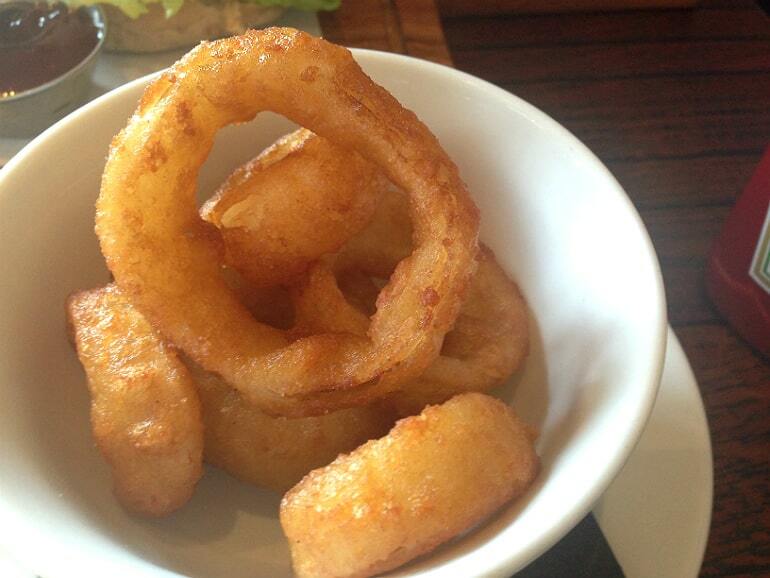 They were all very uniform in shape, so it was obvious they’d come out a packet. Nonetheless they were hot and tasty, the presentation in the basket was nice as well. The chips were a let down, (well, as disappointing as chips can be that is) because they were pretty dry inside. They reminded me of the chips that Wetherspoons used to serve before they switched to a different kind a couple of years ago. Lots of ketchup needed to wash them down. 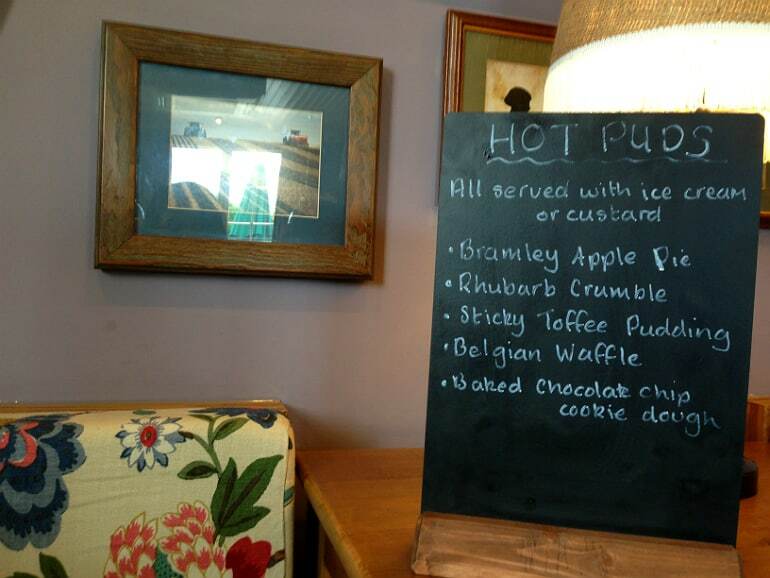 The Prince George has a selection of hot & cold puds. 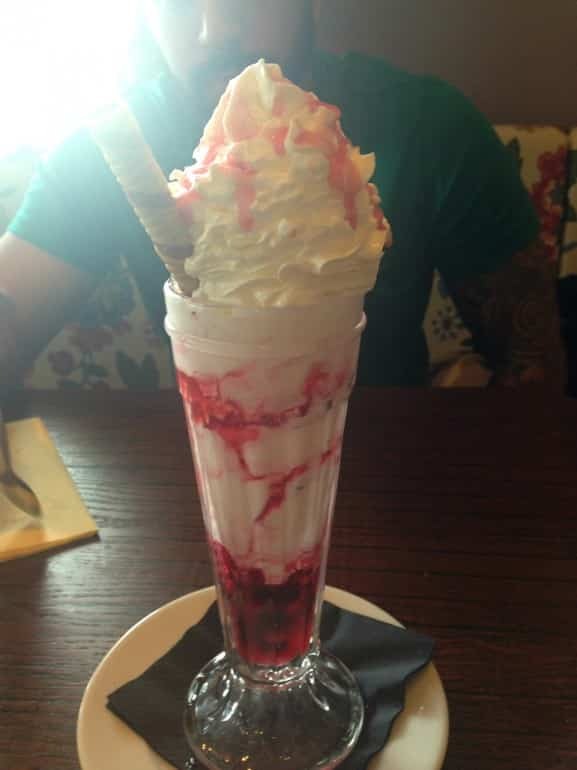 The eton mess sundae from the cold section won us over in the end. I think this dessert could definitely be described as ‘family friendly’ in the sense that it’s very simple flavours and maintains that classic sundae formula. It was a huge size and definitely needed the two of us to conquer it! The icecream, cream, mini meringues and raspberry sauce were great, though I did find the berries way too tart. If you’re not great with sour fruit, avoid! 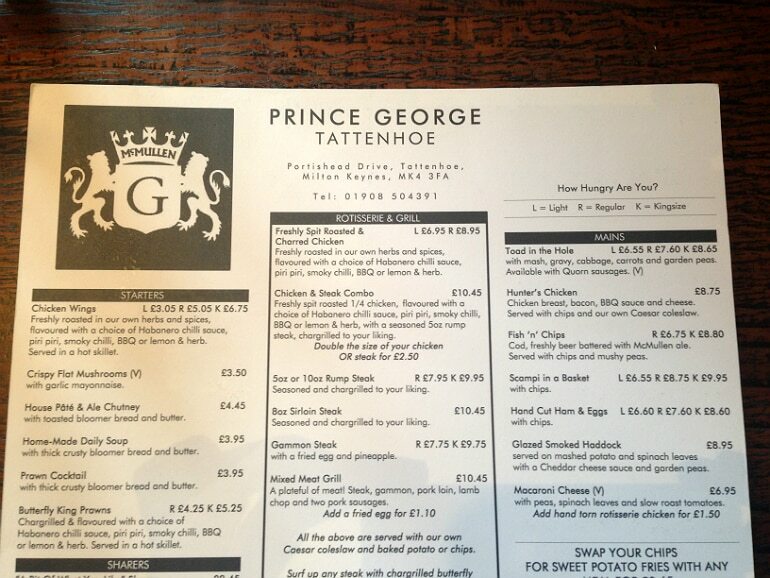 So The Prince George is certainly not a gourmet addition to Milton Keynes, but it’s cheap, simple crowd pleasers. 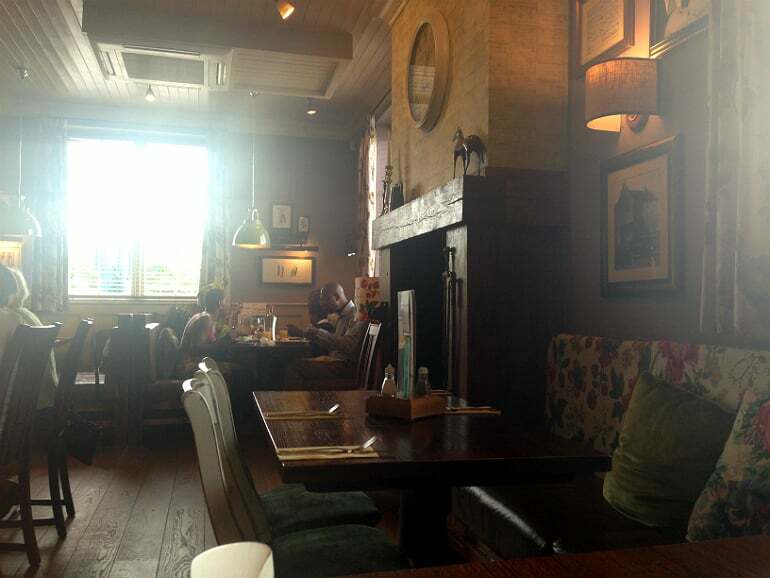 The food is very much like the flavours & quality you’d find in Wetherspoons, but in nicer surroundings. There’s also table service if you prefer forgoing the hassle of ordering at the bar. 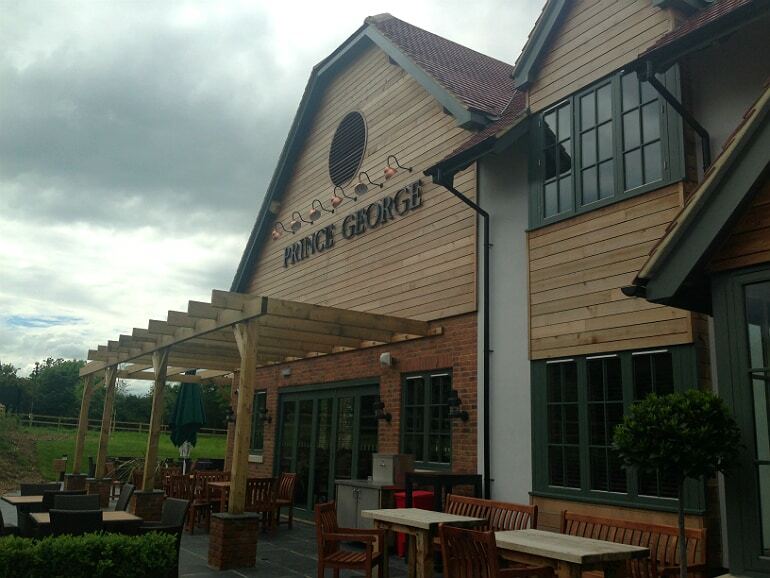 In fact, The Prince George for that reason can and will easily draw punters away from Spoons. 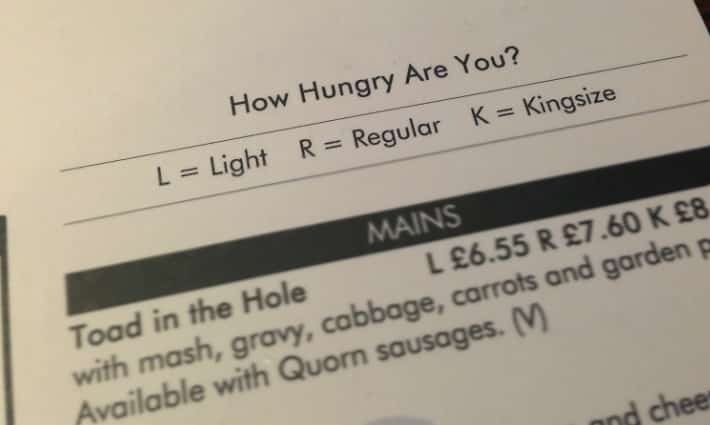 This is a friendly, casual place for a budget meal out… or a budget pint for that matter!